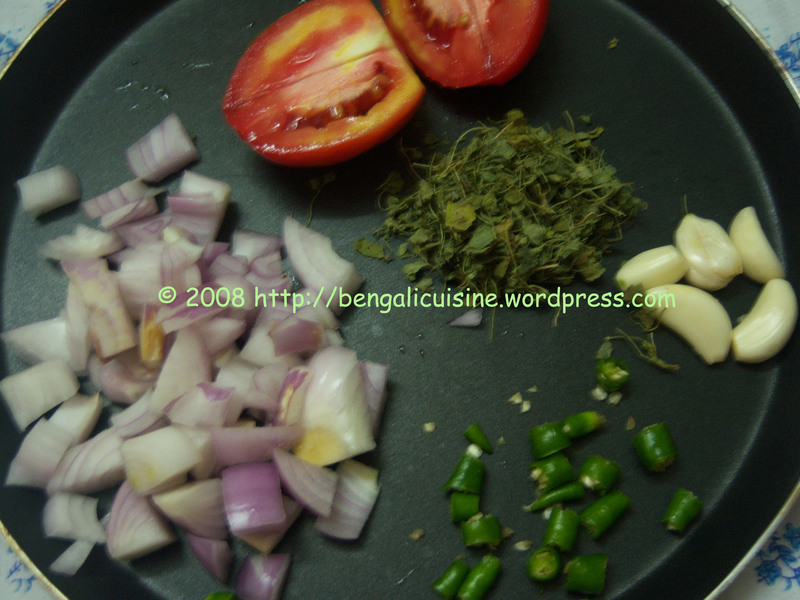 This entry was posted on September 3, 2008 at 11:26 am	and is filed under Dinner, Egg, Niramis(Vegetarian), Side dish. 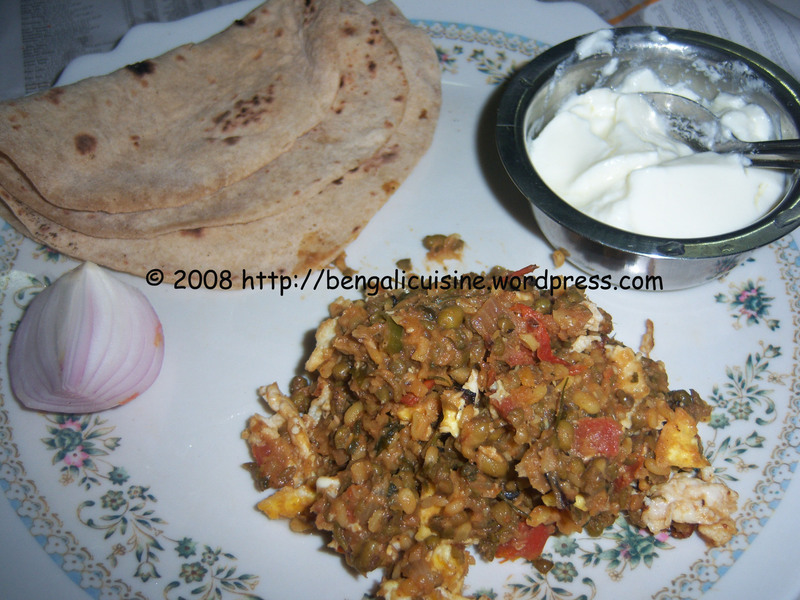 Tagged: awards, beautiful site award, Dinner, Egg, egg tarka, fenugreek leaves, garlic, junk food, kasuri methi, mugh dal, onion, pulses, raw pulses, roadside food, Side dish. You can follow any responses to this entry through the RSS 2.0 feed. You can leave a response, or trackback from your own site.